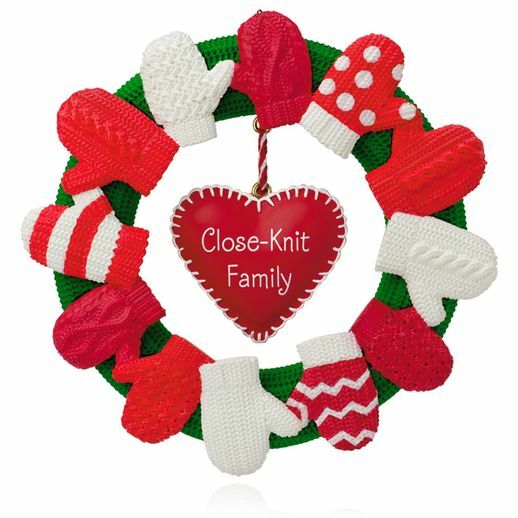 Cherish a close-knit family who loves unconditionally with this ornament. This is a great family ornament for Christmas. Bright colours and very cute. This ornament is the cutest one yet for a family. It's colorful, the year is on the ornament and we are excited to put it on our tree this year.